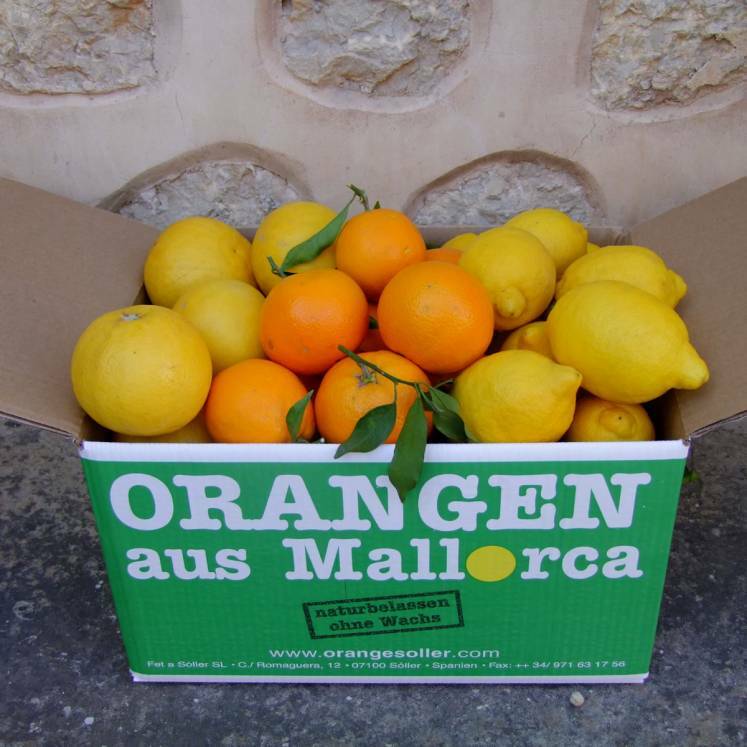 Fresh, natural unwaxed lemons from Majorca. During the autumn - from September to December the bowl can show scab places. This is exclusively an optical impairment. 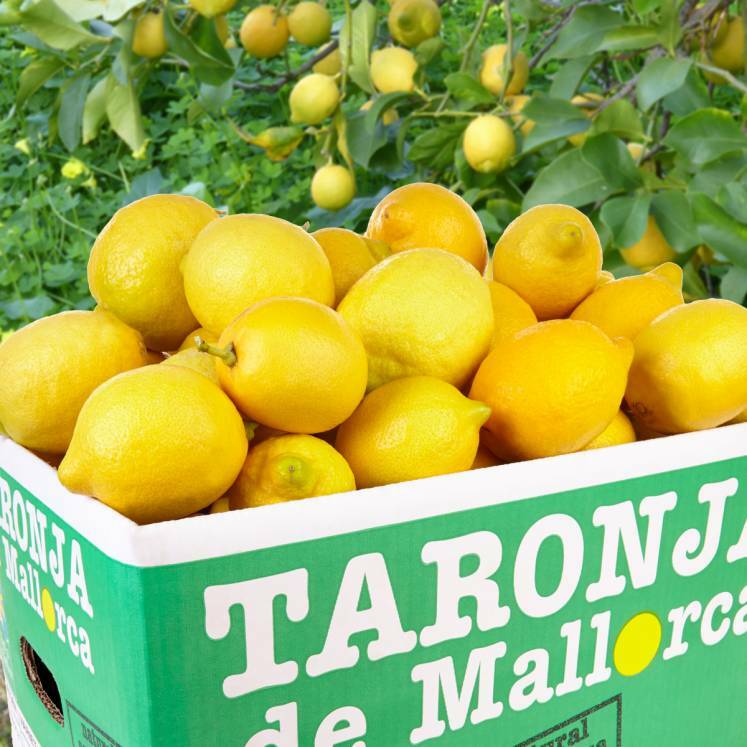 The bowl of our fresh lemons is suitable extremely well also as an aroma for all food. Our fruit is natural without every preserving!